After a week where my emotions ranged from full of hope and pride to rage and sadness fueled by uncertainty and fear, I’m tired. There’s a lot to feelings to unpack in all of that and I know this is a shared state by so so many. Whether we’re ready or not, there’s a future unfolding. It’s been near impossible to shift my attention from the world to my own world, I admit. Next week, I’ll be eating Thanksgiving dinner with people I love. Next week! I need to be in my world for a bit in order to make sense of anything. Everything. When I was walking Betty yesterday, I also noticed that my neighbor already had a Christmas tree up. Sometimes you’ve also got to accelerate the magic of the holidays. Whatever you need in your world, you do you. The holidays are definitely on my mind. Not in the ‘put up the tree’ way just yet, but in an ‘oogle all the new beauty’ way. It’s what I do. I’m excited today to share something pretty awesome with you — especially with one of you. 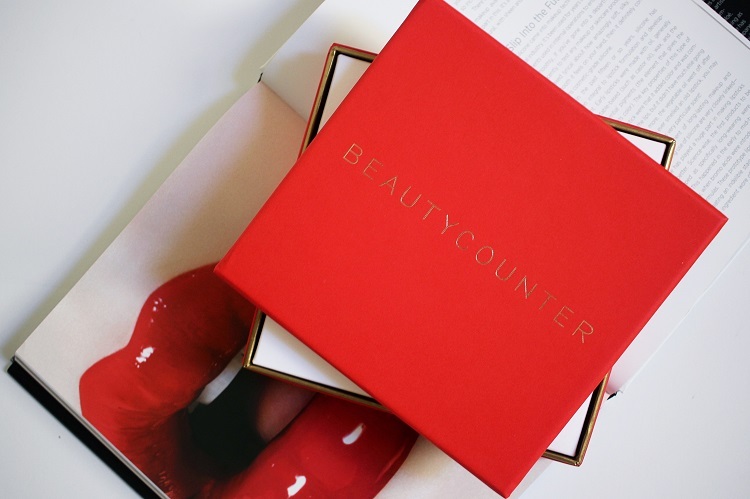 I’m giving away one of Beautycounter’s holiday face palettes! 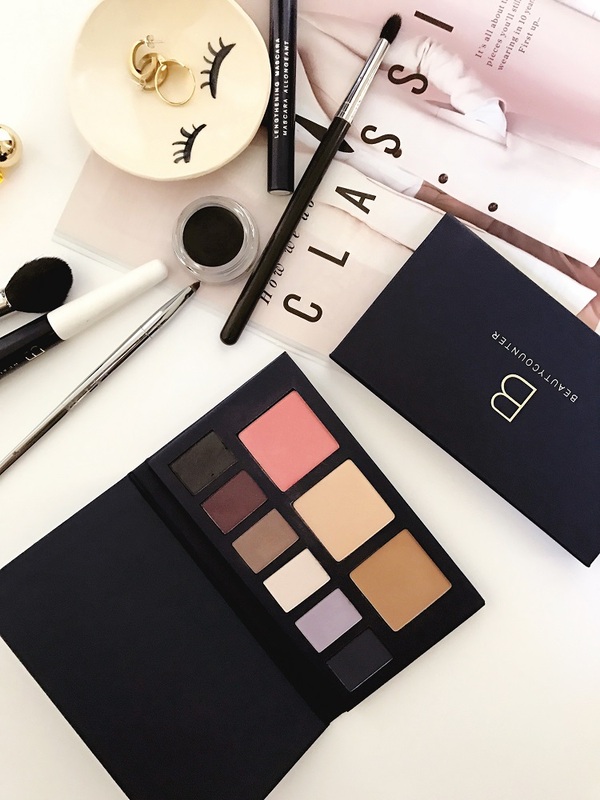 I got a peek at all of the beautiful holiday beauty gifts launching from the #betterbeauty brand of the moment and zeroed right in on their palettes. 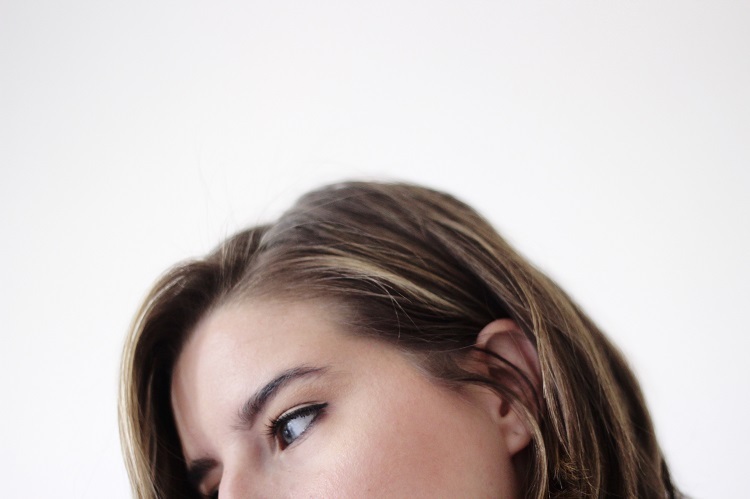 It’s a first for Beautycounter and they’re pretty much all I’ve been using lately. There are two: Winter Dream and Winter Warmth. While Winter Dream pulls slightly more cool with icy lavender and navy shadows and Winter Warmth leans more bronze, both appeal to my neutral-loving, owner of every Urban Decay Naked palette, side. Both have six eyeshadows and three cheek colors. The colors are sheer so you can build up but impossible to overdo it with a swipe. The first three shadows in Winter Warmth – Bronze, Malt and Goldleaf – are the ones I’ve been using most. 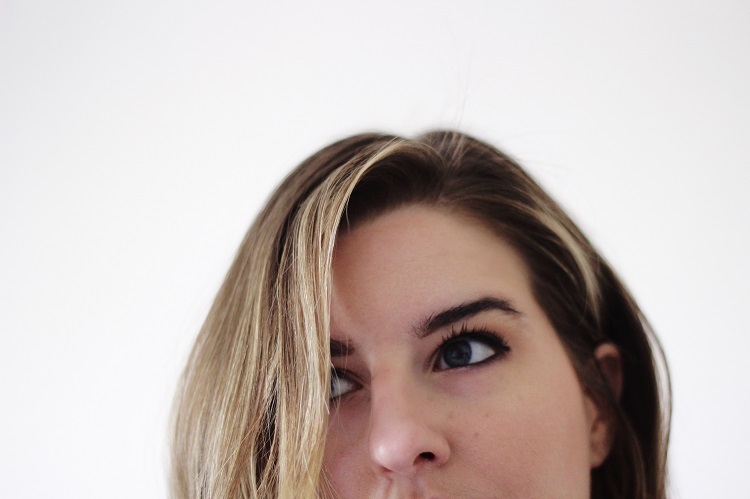 I combine Bronze and Goldleaf on the lid and crease and smudge Malt on my lower lashline and layer on liquid or cream black liner on the upper lash line. One of my favorite ways to shop for beauty gifts for my friends and family is to pick up sets and break them apart. 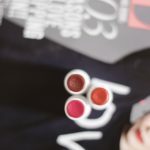 Sometimes I keep one shade for myself…maybe… I see the four glosses in the Love & Luster set as four really amazing gifts. Especially since the colors are so different, too, it’s easy to match them up with the people you know who would really rock them. Now, for the giveaway. 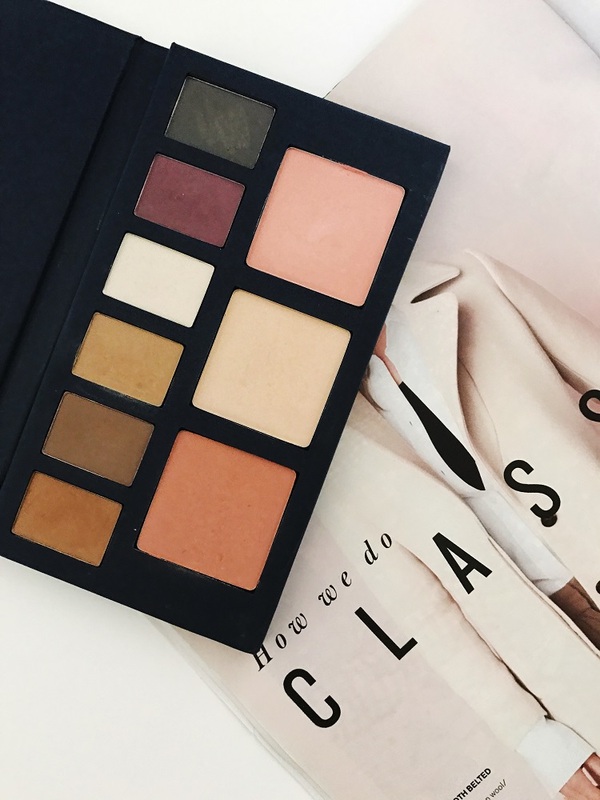 I’m REALLY excited to give away one of these gorgeous palettes – I’ll let the winner choose if they want Dream or Warmth. 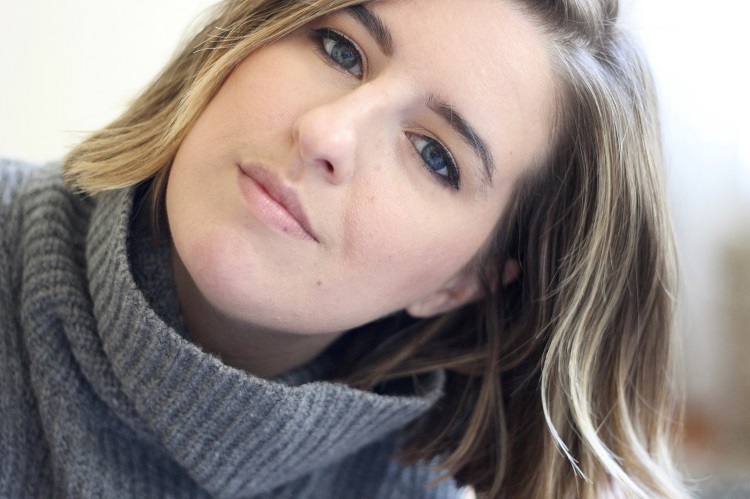 U.S. only winners – hoping that doesn’t exclude too many of you! Here’s to keeping on and leaning on those in your world to help you navigate the world. 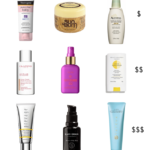 For this week, also, I have a shopping page on Beautycounter. Which just means if you buy something through me, I get a hostess reward. It’s like the e-version of the Beautycounter party. No obligation to buy anything at all – I’m just leaving the link here for you to browse. My friend Ryan was sweet enough to offer up the giveaway palette and I’m grateful to her generosity. Thanks, Ryan! Cant wait to check out your recommendations! What an incredible contest, thank you (I entered!). 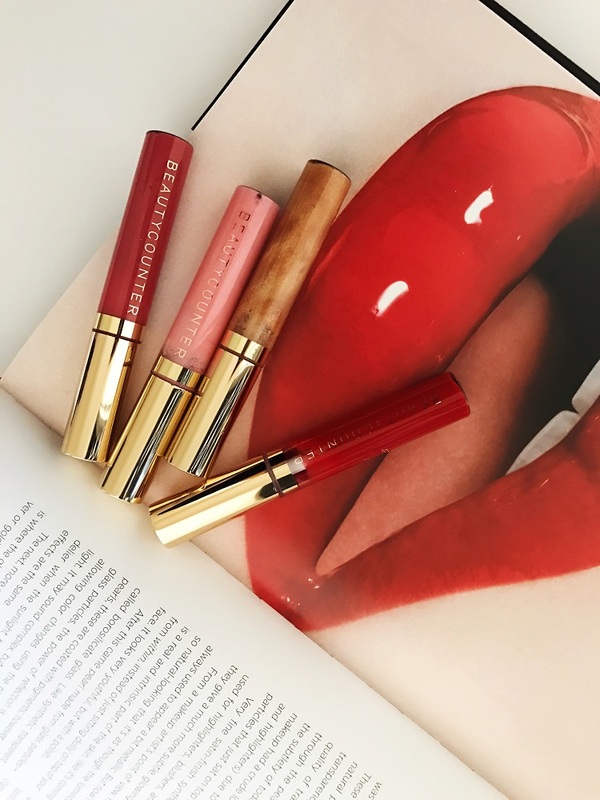 Also would love to shrare my favorite BeautyCounter product, their Lip Sheer in Plum — it’s like my lips were stained and hydrated at the same time – and a beautiful color all year (layer for a deeper shade). Ooh, thanks for sharing! I haven’t tried that shade but know exactly what you’re describing with the Lip Sheers. They’re really incredible. What an exciting giveaway! 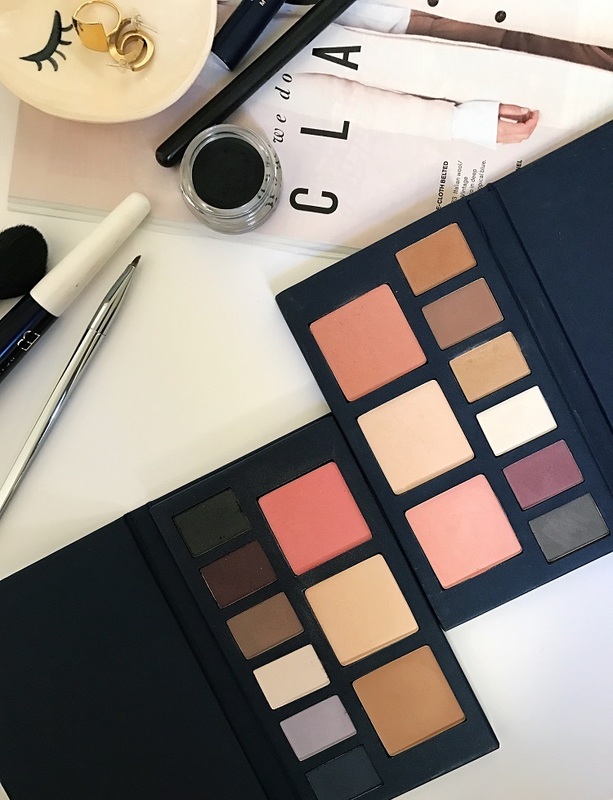 Both palettes have such beautiful colors and they definitely look like they are perfect for the upcoming holiday season! 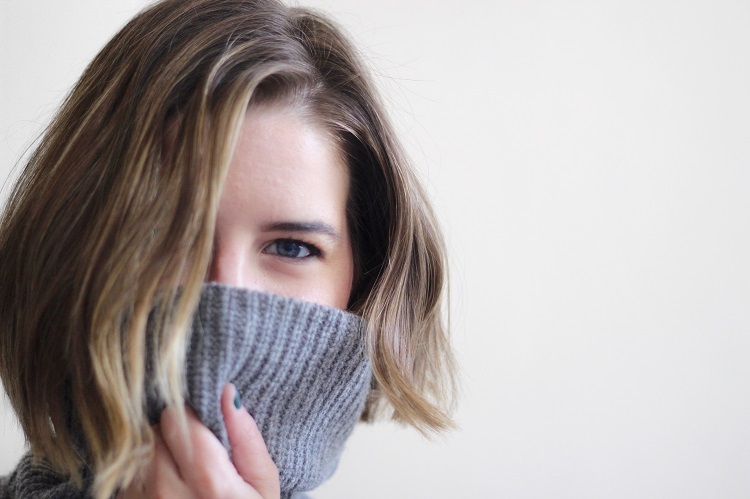 entered and I would love to win the winter warm palette! I like the idea of celebrating the magic early…I think we could all use that after the events of last week unfolded. You’ve just given me the boost I need to break out the holiday decor this evening, so thank you for that 🙂 Here’s to a better week! Thanks, Jess 🙂 I might bust out the decor this weekend – I like the idea of it being there when I get back from Thanksgiving travels! Thanks so much for the giveaway opportunity! 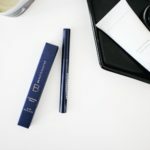 I’ve been eyeing the BeautyCounter Lip Sheer in Plum! Thanks, Emilee! 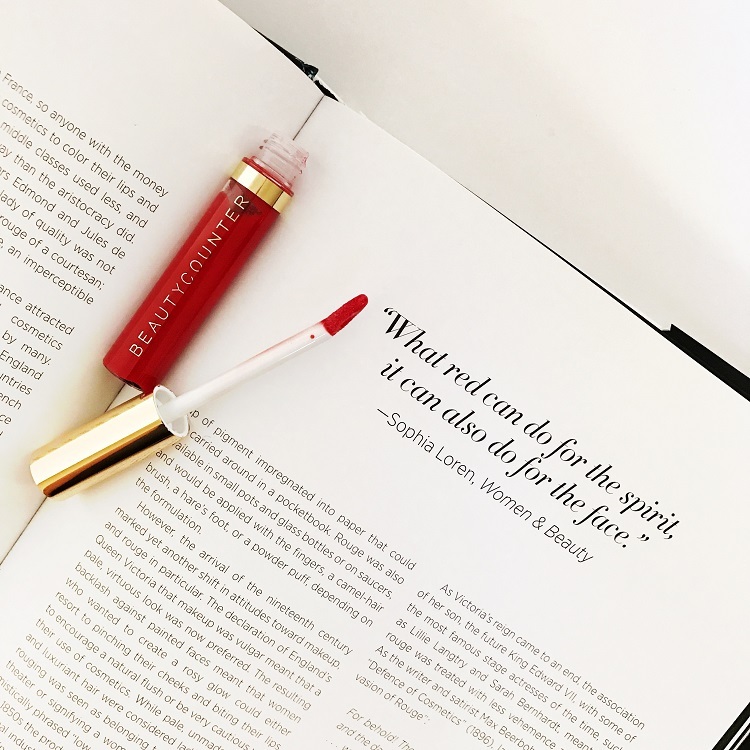 Everyone keeps recommending that shade – I need to try it. Haven’t heard of this brand, but now I’m intrigued!! 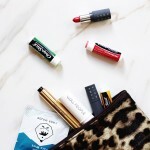 I’m soooo curious about Beautycounter!! Yay! I knew you would love the palettes as soon as they came out! I’m obsessed! 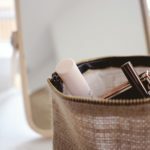 They’re only a limited edition for the holidays, and when they sell out, they’re gone – but hopefully if they go over well they’ll become a regular product year round!! I hadn’t heard of this brand before! It looks so pretty and perfect colors! Your photos are beautiful too! They’re both beautiful pallettes! I’ve heard a lot about Beauty Counter. I need to finally try them out! Stunning post, as always! 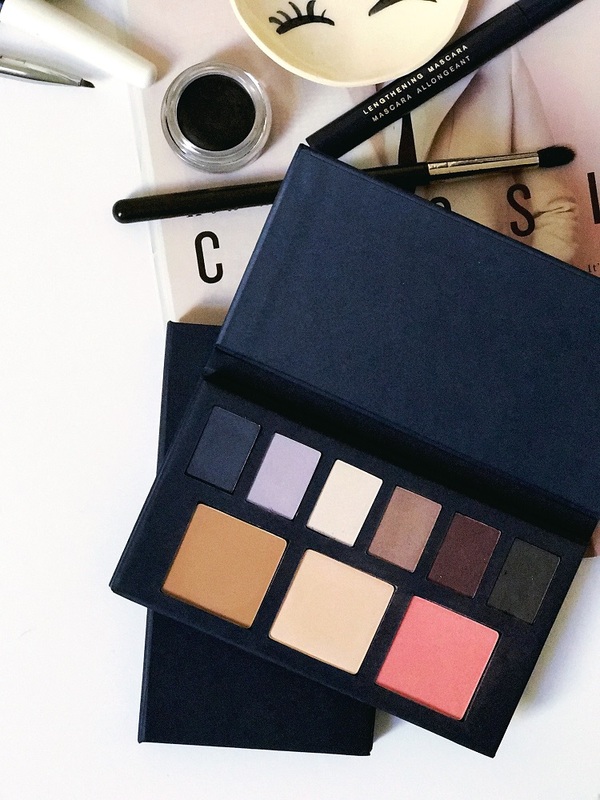 Dreaming of these palettes! These palettes are beautiful! It would be hard to choose between the two! That Beauty Counter red lipstick looks so pigmented! Might have to try!